Lauren Short dumped her cheating mega-star fiancé amid major viral media fallout. That was the easy part. Restarting her stalled career as a thirty-something actress. . .not so much. What she needs is advice from someone non-Hollywood. Someone like her surprising new online pen pal. 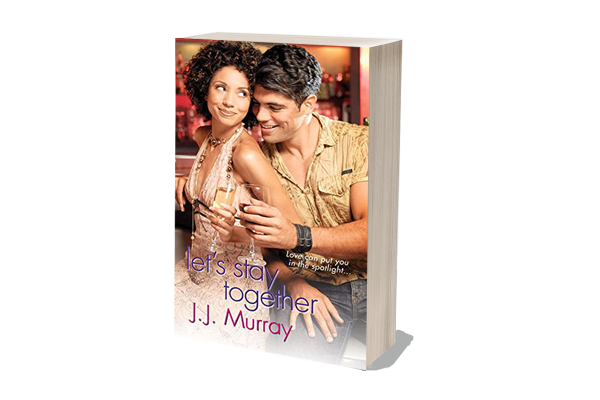 He's a Brooklyn handyman who's understanding, honest--and daring Lauren to do one risky, sizzling reboot of her glamorous life. . .
Lauren is the one woman Patrick Esposito has crushed on forever. He never dreamed they'd meet--much less that she could use his help. Or that she would be even more down-to-earth in person. But now their offline romance is making them the hot new celebrity couple. 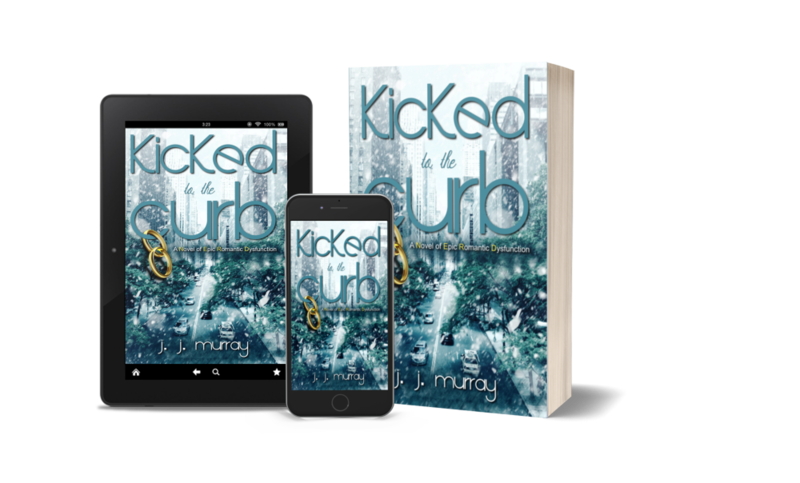 And between the secrets they didn't expect and the trouble they didn't see coming, Patrick and Lauren will need all the right moves to stay real, keep it together, and script their own happily-ever-after. . .